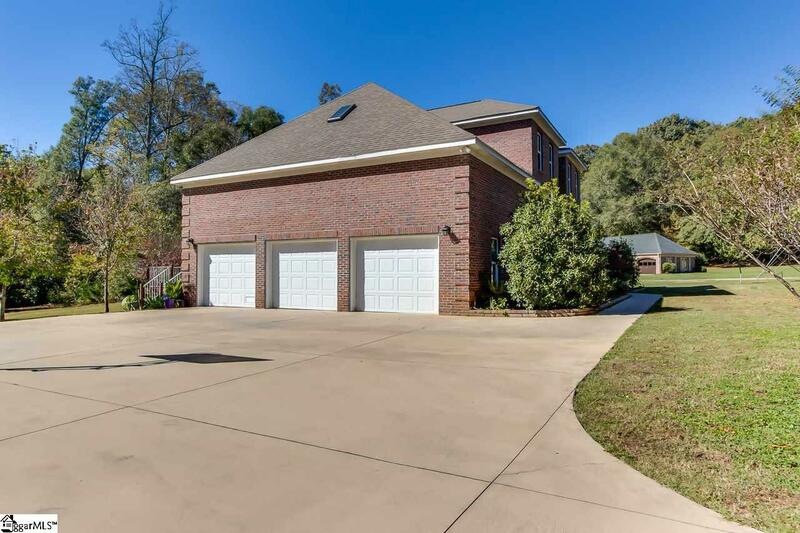 125 Kingswood Circle offers everything you need and more. 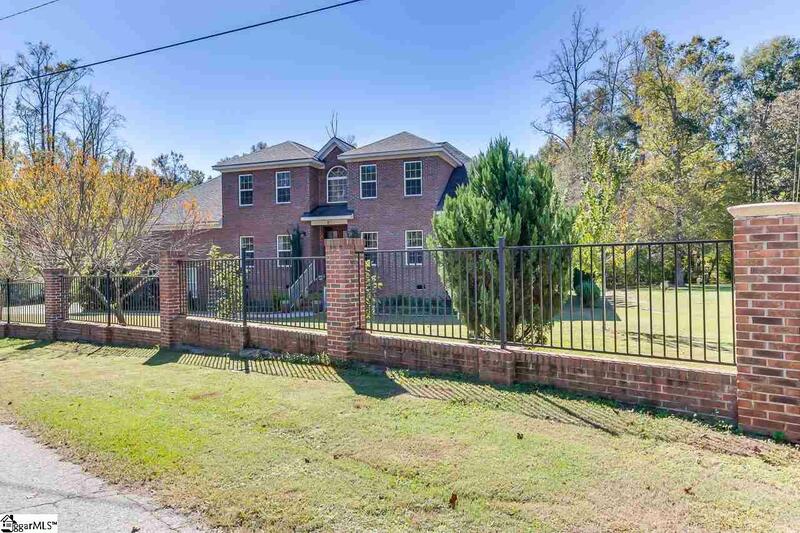 Situated on 1.6 acres backing up to Gilder Creek, there is an abundance of privacy with a flat backyard for hosting parties or for kids to play. 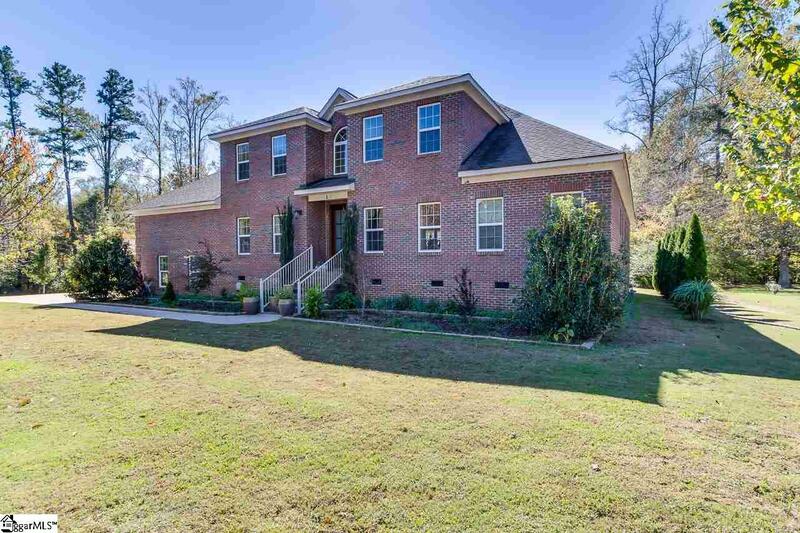 You will notice the meticulous care the original owner has given this custom home. 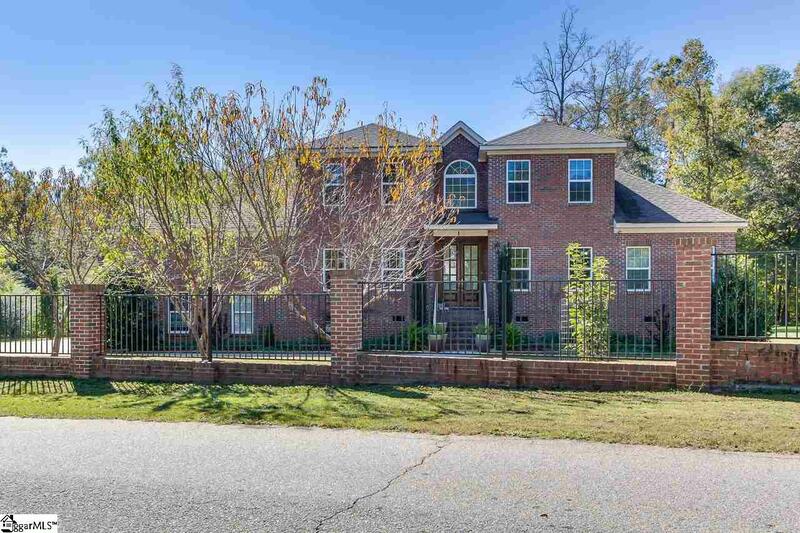 With a 3 car, high ceiling garage, and 6 bedrooms, 4 full bathrooms, 2 master suites, this home is incredibly spacious. All the living areas offer hardwood flooring and 9-foot ceilings. The kitchen is equipped with stainless appliances including a gas range, granite countertops, and a beautiful island. With the sun room located beside the kitchen which opens to the expansive great room, the main living area is perfect for entertaining and family living! The downstairs has 3 large bedrooms with a dining room and office. The master suite downstairs is spacious and offers access to the sun room through the French doors. The master bath offers marble flooring with a large garden tub and separate shower. Upstairs you will find the media room, large recreation room and 3 additional bedrooms. If this seems like it could be a good fit for you, contact me for a private showing and be more impressed when you visit in person! Listing provided courtesy of Ryan Rosenfeld of Coldwell Banker Caine/Williams.